Victor is on the trail of soulless killers and ends up at the tip of a blade. Will he survive with his hide in one piece? 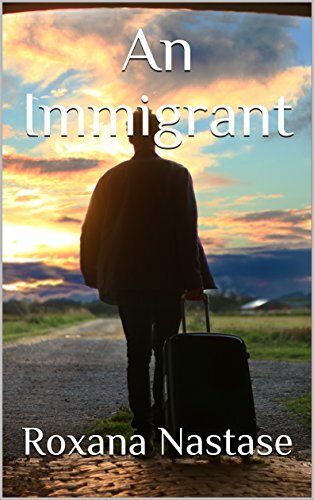 ‘An Immigrant’ is a crime novel weaved with suspense, twists and turns, romance and dry humor now and then. It will intrigue and hook you. A touch of paranormal will sprinkle the story and raise the interest a notch. Don’t miss your chance to delve into a convoluted intrigue and meet unique characters. Oh, and don’t forget – you will get a bonus at the end of the novel – the recipe for one of the most delicious Romanian cakes. It melts in your mouth, with an explosion of flavors. Disclaimer: the taste matches the calories and it is addictive.